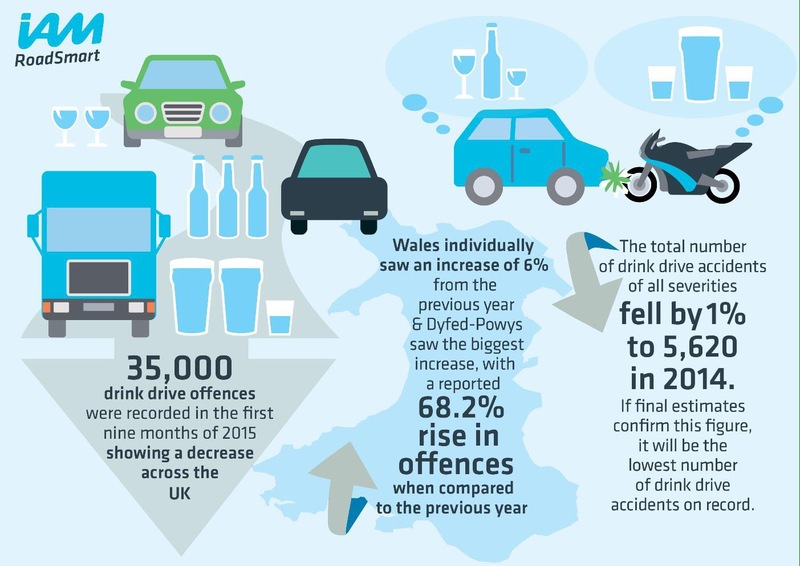 Drink driving carries a lot of stigma and the accident figures speak for themselves. 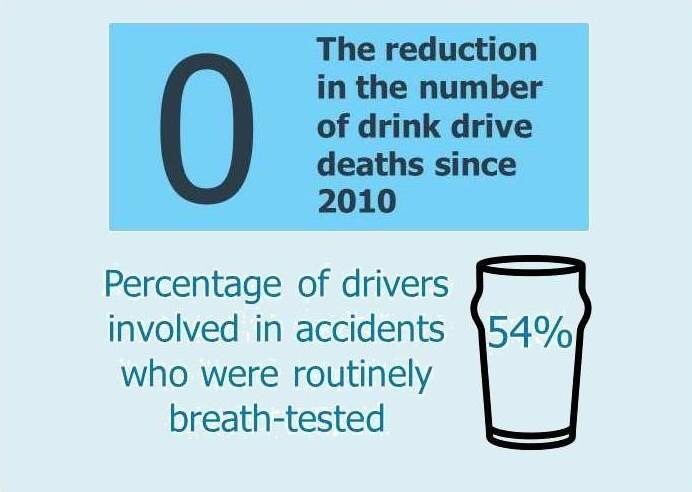 More than 5,000 people a year are killed or injured as a result of an incident involving a driver or rider over the limit. But what fewer people realise is just how easily that could have been them. As a provider of Drink Drive Rehabilitation Courses we hear so many different accounts of how people came to be convicted.